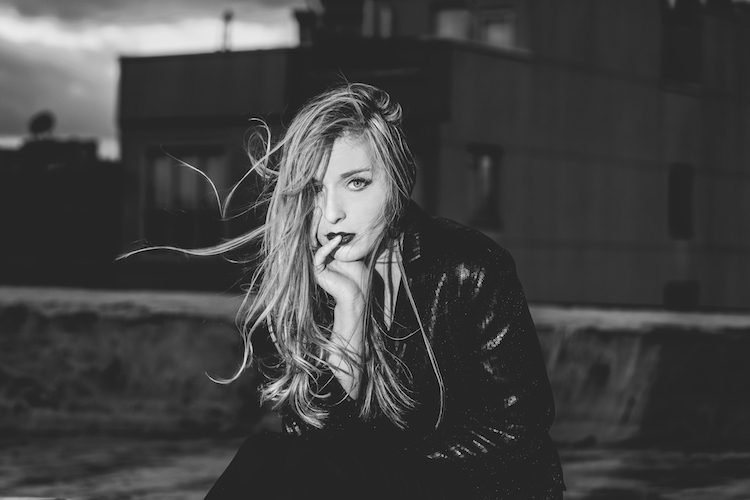 Fans of the alt-pop genre should be sure to catch VÉRITÉ’s ethereal vocals and catchy beats when she takes on Rickshaw Stop next week, May 31, along with LOSTBOYCROW and DJ Aaron Axelson. VÉRITÉ has packed more into her two-year career than most bands can claim in a decade. Thanks to the release of two stellar EPs, both of which garnered critical acclaim, the young artist has achieved stardom at light speed. Ominous chords and fitful percussion pair well with the artist’s silky vocals to create songs that SPIN has heralded as “incredibly strong club-ready cuts.” Under those beats, however, are the lyrics of a woman sharing her secrets, which makes this seemingly big-room music all the more intimate. SPIN is not alone in singing VÉRITÉ’s praises. In the past two years, VÉRITÉ has headlined her own tour across the US and Europe, played at big-name festivals like Lollapalooza and Firefly, and earned accolades from a bunch of media outlets, including Nylon and TIME. The alt-pop artist has just released her latest artist work, the Living EP, which features hits like “Constant Crush” and “Underdressed”. Other releases include Echo EP and Sentiment EP.